Devilman Archives - Horror News Network - The Horror News You Need! 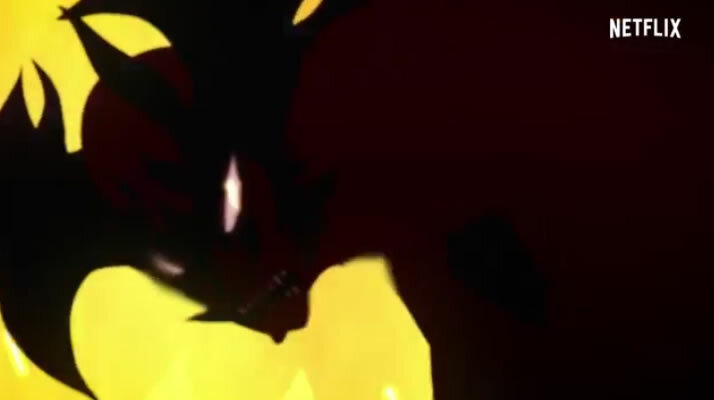 Netflix Japan recently revealed a trailer for their upcoming Devilman anime series. The trailer, which is just over a minute, doesn’t really give us anything except a quick glimpse at the titular character.